Additionally, users purchasing apps in India can now purchase in their home currency. Google is encouraging all app developers to set proper pricing information for Indian Rupees as soon as possible. India is one of the fastest growing areas for Android, with a 400-percent jump in device activations over the last year. 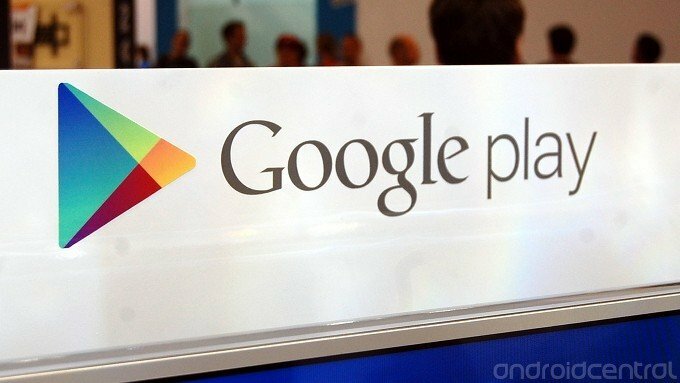 Google notes that in the last 6 months, more apps have been downloaded in India than the past 3 years combined. These new changes will influence developers around the world to start offering more great apps, which certainly benefits everyone.